In this informative video, Jessica Langenberg, Director of Leadership Development at Leadership Resources, talks about how to achieve greater success using the Success Chain. Langenberg defines success as the feeling of accomplishment one gets after achieving a positive outcome or result. This means that success can look different for everyone. Understanding the Success Chain can help an individual target certain ways of thinking and behaving that can lead them to more success. The Success Chain is broken into five ascending components: conditioning experiences, attitudes and habits of thought, actions and behaviors, results and outcomes, and, finally, success. Let’s go over what each of these entails and how they lead to the next step toward more success. As Langenberg describes in the video, a conditioning experience is something (or several things) that occur in one’s life that trigger particular patterns of thought. These experiences may be positive or negative, and tend to occur with some repetition, shaping the way leaders think about themselves, their abilities, and the people around them. In the video, Langenberg outlines the conditioning experience of a project manager who struggled in school. Because of this negative experience, he carried a sense of inferiority and doubt with him into his career. The conditioning experiences described above create one’s attitudes and habits of thought towards people, assignments, and situations. Like the experiences themselves, these habits can be positive and productive, negative and limiting. Maintaining positive habits of thought is one of the most important leadership skills to acquire. Without this skill, negative conditioning experiences can quickly lead to negative thought patterns. In the example above, the project manager might have formed limiting beliefs about his own abilities due to his negative experiences in school. These habits of thought could lead to doubts about his intelligence and his ability to communicate effectively with his clients. The way one thinks or feels about something has a direct impact on what one chooses to do, or not do. Unproductive habits of thought can result in undesirable leadership behaviors. In the case of our project manager, he may struggle with direct communication with his clients for fear of coming off as uninformed or indecisive. He instead did most of his communication via email and deferred to others when asked certain questions directly. One’s actions inevitably lead to one’s outcomes. Unproductive actions or limiting behaviors will often lead to undesirable results. The project manager in this scenario might experience poor results due to his inability to communicate effectively with his clients. Conversely, positive and productive actions or behaviors will lead to desirable results. For instance, if the project manager decides to be more responsive and take ownership of problems rather than avoiding them, his results will likely improve. The better one’s results, the more likely one is to feel a sense of success. 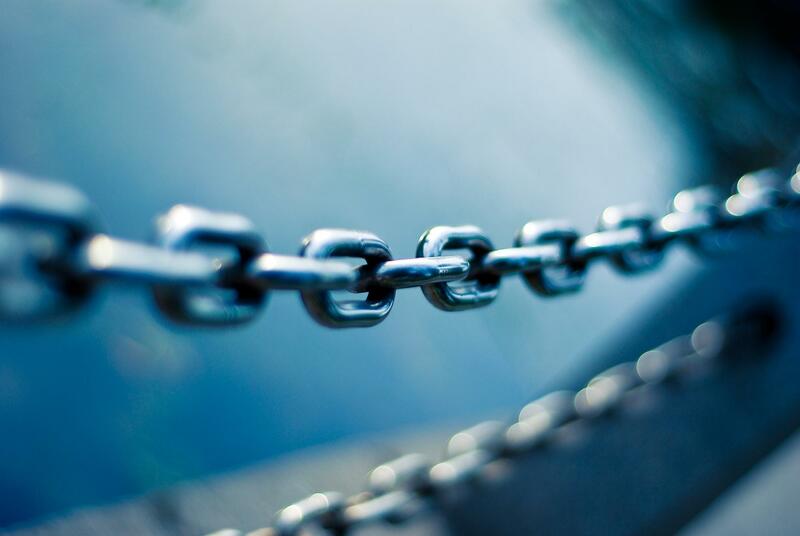 The Success Chain helps us to understand the impact of our thinking and behaviors on our results – as well as the power one has to intentionally get better results. The Success Chain clearly shows that even a simple change in one’s way of thinking or behaviors can result in greater success. The challenge is recognizing those patterns of thinking and choosing the right behaviors to achieve one’s leadership development goals. At Leadership Resources, our purpose is to make the impossible possible through people. We aim to do so by helping individuals develop patterns of success that reduce stress levels and maximize productivity. Contact us here to learn more about what we do and how it can help your business succeed and grow.